Crab Creek Riders are a local chapter of BCHW. 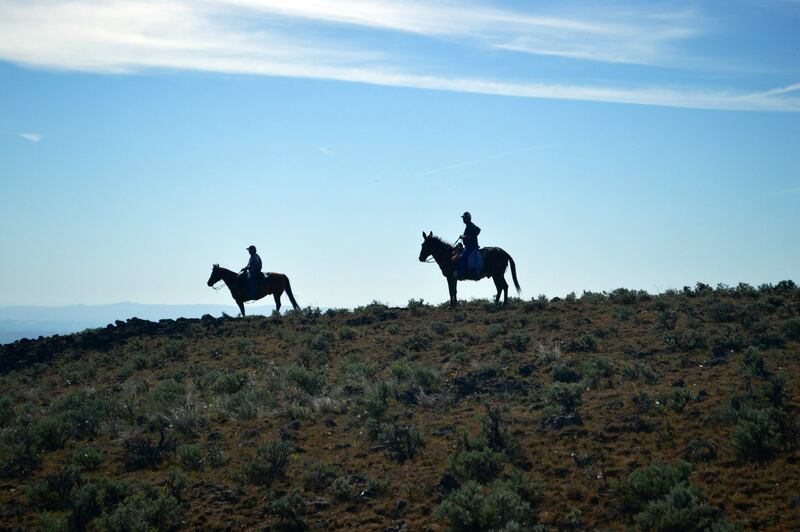 We are horse people in the Columbia basin that organize horse back rides and does work on trails. We our based out of Moses Lake, WA. See our Facebook page for details and join us!